If you upload a file with UTF-8 file name, no image is uploaded even the success message box is shown. 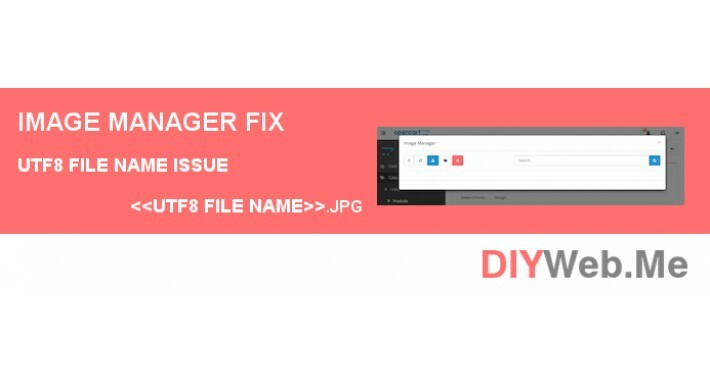 This extension fix the problem of uploading file with UTF8 file name. Please use either Option 1 or Option 2, don't install both.